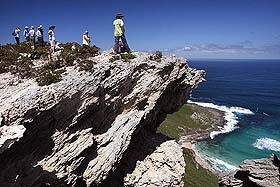 The south western corner of WA is home to some of Australia’s most magnificent forests, pristine beaches and rust stained granite headlands and it has two of this country’s best walking trails in the Bibbulmun Track and the Cape to Cape track. This 6-day day journey that captures the best of these iconic trails and takes in some of the loveliest locations in this famous region. 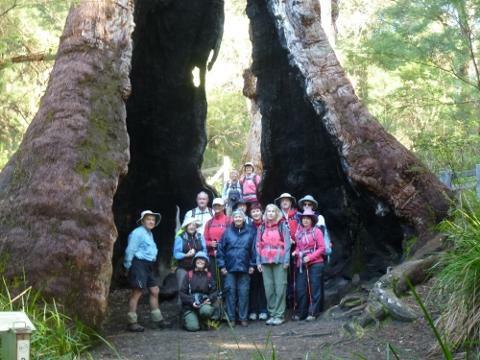 Delightful accommodation with comfortable coach transport, excellent catering, amazing walking and visit to the magnificent karri forests makes this a terrific travel experience.